After my diagnosis of breast cancer, I was told I would be prescribed chemotherapy for six months. And I knew by then that people who go through chemotherapy for breast cancer would lose their hair. I was told I would lose my hair within about two weeks of the first chemo treatment. So I started looking online for colored wigs. 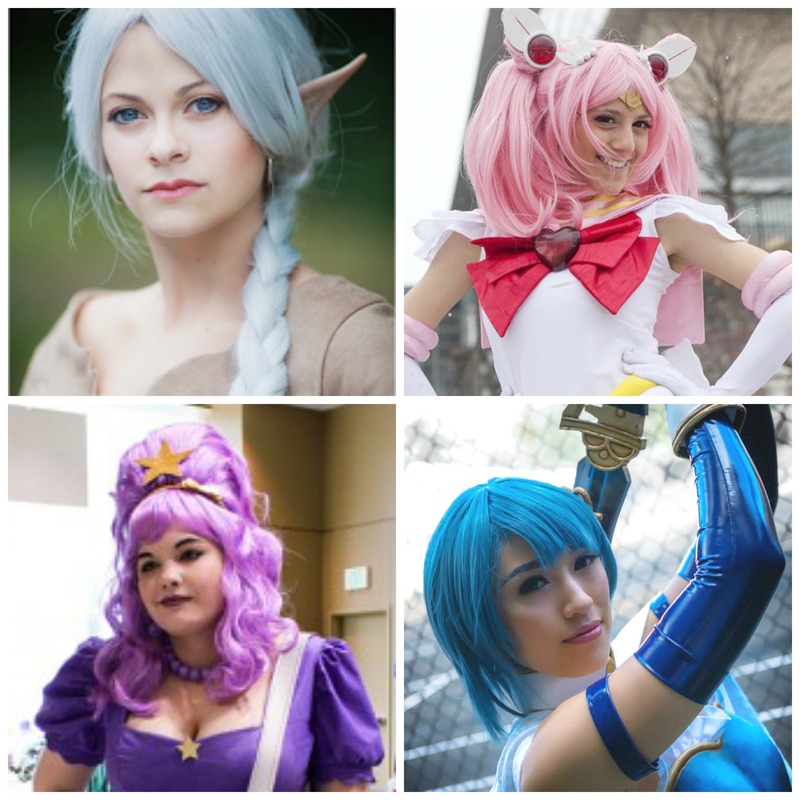 I was already a bit fascinated with cosplay, so I had seen a fair amount of people dressed up with colorful hair. The best part was that it looked like so much FUN! Definition of cosplay: (pronounced like ’cause – play’) Literally “Costume Play.” Dressing up and pretending to be a fictional character (usually from sci-fi, comic book, video game, or from the Japanese genres of manga or anime). I also really liked the trend of our current generation of rainbow colored hair becoming more acceptable. But coloring hair with rainbow colors is a process with several steps. I already avoided even coloring my hair with regular hair colors just because I balked at the maintenance process of retouching new growth. But rainbow colors are even more fussy, in my opinion. You first have to bleach it, unless you already have really light blond hair. Then you put the colors in, but rainbow colors are not permanent, so you have to re-color it when it fades. So that’s why I never ventured into that area. So now I had the chance to try different colors of hair without all the fuss because fun colors of wigs are available on the internet. I am not rich by any means, so I was happy to find some wigs to be quite inexpensive. (I did not spend more than $20 on any of my colored wigs.) I wasn’t sure what I was going to get (and I didn’t always get exactly what was pictured), but I tried to find ones that had at least some positive reviews. If you are trying to find a wig online, I would say to find one in the style that you like, because re-styling them can be hard. The colored wigs I got are made of heat resistant fibers, so they can actually be styled with flat irons and curling irons. But they have to be wet first, and it can be tricky. I was not able to successfully do much as far as re-styling my wigs. If you have worn regular or traditional wigs, I would say that these colored ones are made of fibers that are thicker than regular wigs, so take that in mind regarding bobby pins and such. For most of the time I was bald, I wore my colored wigs everywhere I went. To the store, to church, and especially to my blood tests and chemo appointments. 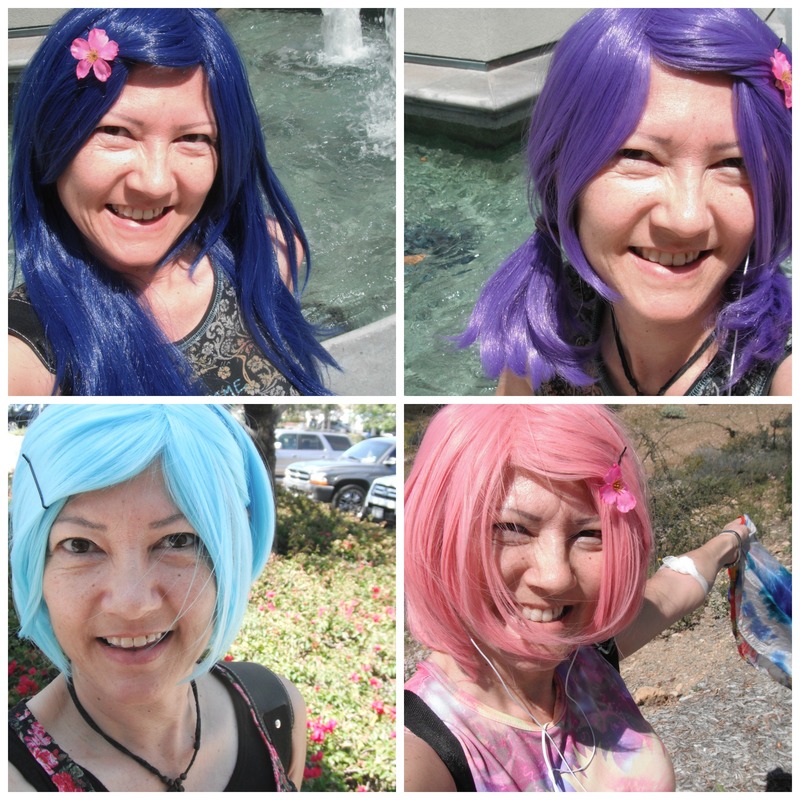 Wearing my blue, purple, pink and turquoise wigs has been SO MUCH FUN! I think something about being so colorful, and maybe whimsical too, was lots of fun. 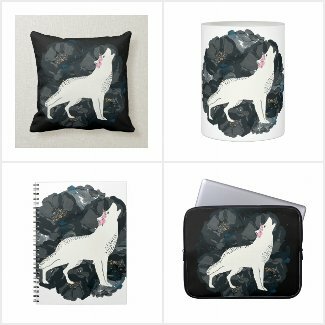 They really helped me to stay inspired during my cancer treatment. I am not sure why, but looking at pictures of myself looking like my little pony just made me feel really happy. It was fun to see the reactions of my family and friends. Lots of laughs and smiles. Lots of compliments. People told me which color was ‘their’ favorite. It was good. Most of my compliments outside of people I knew were from young people. This was particularly cool. I think the colorful hair made me feel young too. Definitely a good thing when going through cancer treatment. 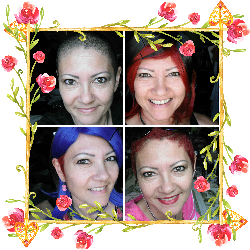 If you are facing – or have a loved one facing – chemo, losing your hair, and any difficulty really, may you find fun, inspiring, beautiful things for your life, especially to wear. May you find love from your friends and family and from God and the universe. May you receive smiles and compliments. May you be full of good and positive feelings and be GOOD with how you look. May you find inspiration and strength for your difficult journey. Huge beautiful blessings to you.